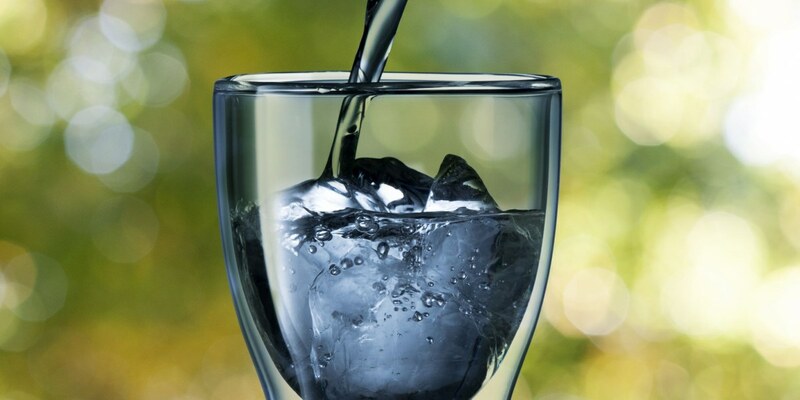 Water is essential for life because it helps regulate body temperature, maintain blood volume and your body uses water to transport both nutrients and weight. In fact, an adult’s body is about 55 to 60 percent water and lack of water intake or increased water loss will result in dehydration. How Much Water Does A Person Need Each Day? It is recommended that the average woman needs to get around 2 litres of water a day and a man needs around 2.5 litres through various means such as in food and drinks.